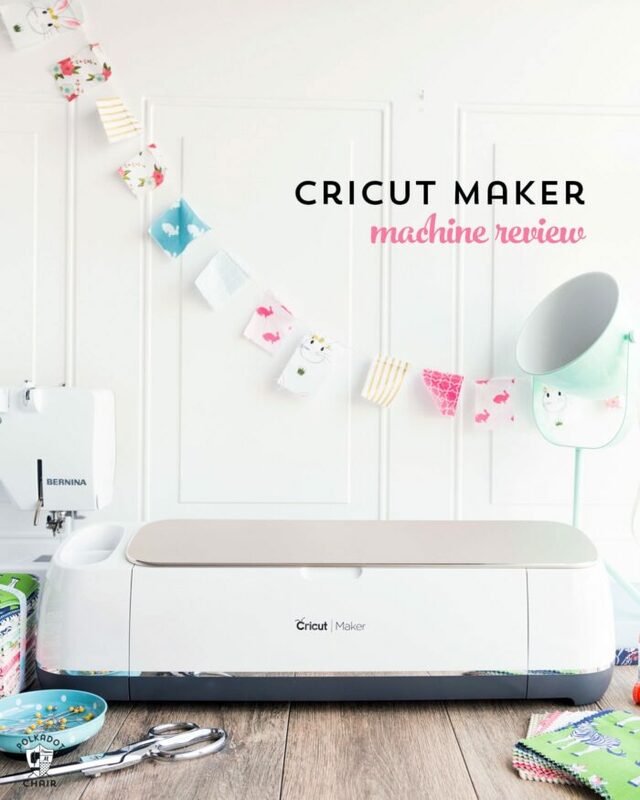 Today I have a Cricut Maker review to share with you. 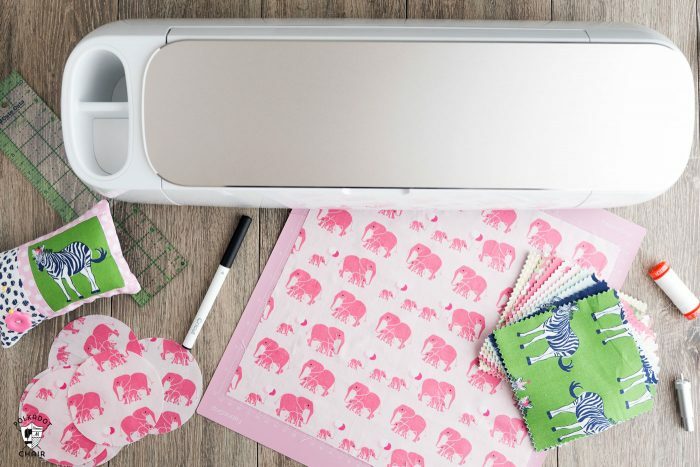 It’s a brand new product from Cricut and it can cut fabric! Keep reading to find out what I thought about the machine. 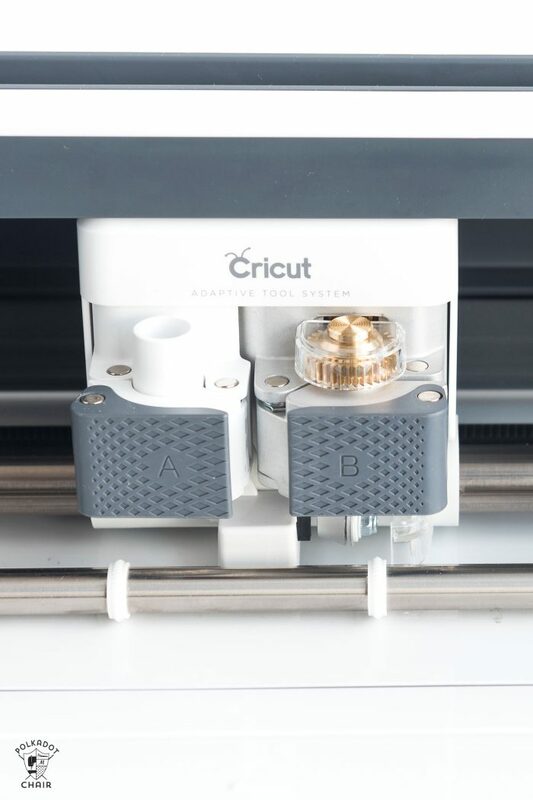 I am also answering some of the most frequently asked questions about the Cricut Maker. Disclosure: I work with Cricut as a Brand Ambassador. This post also contains affiliate links. 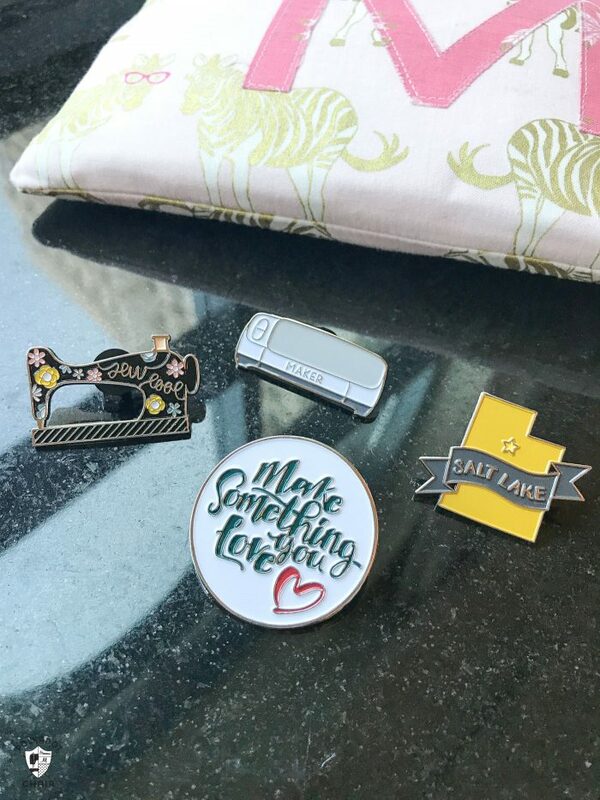 Last month I had the privilege of attending an event in Salt Lake City hosted by Cricut. Before the event, Cricut teased a bit that something new was coming but didn’t release many other details. 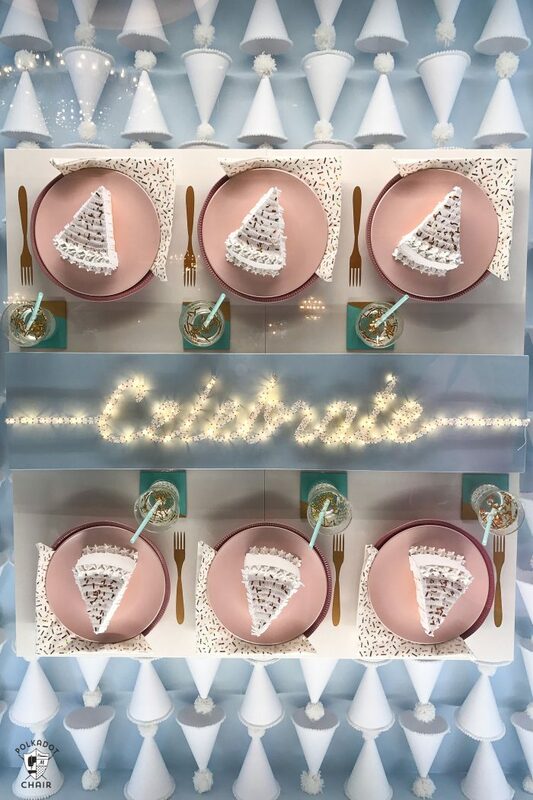 The event was called the Cricut Mountain Make-a-Thon and was fun and unique in that it involved both Cricut customers and Social Media Influencers. It turned out to be a really fun mix! I was invited to attend as a Social Media Influencer. 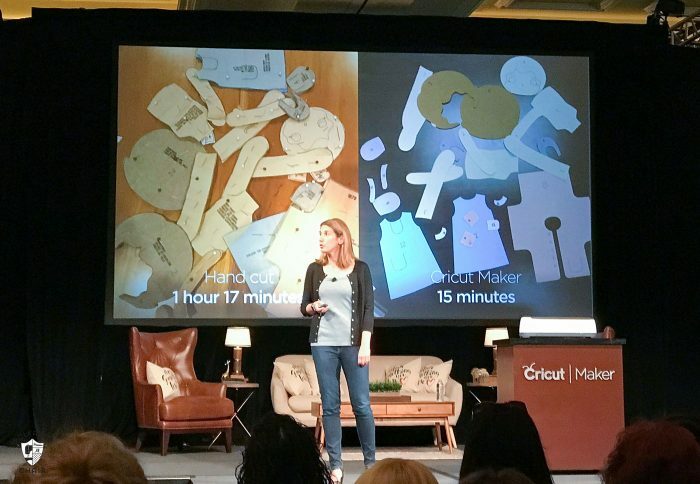 As attendees, we were able to have a front-row seat as Cricut announced 3 new products. The BrightPad, the Easy Press, and the new Maker machine. The event began with product announcement and afterward we broke up into groups and were able to test out the new machines. 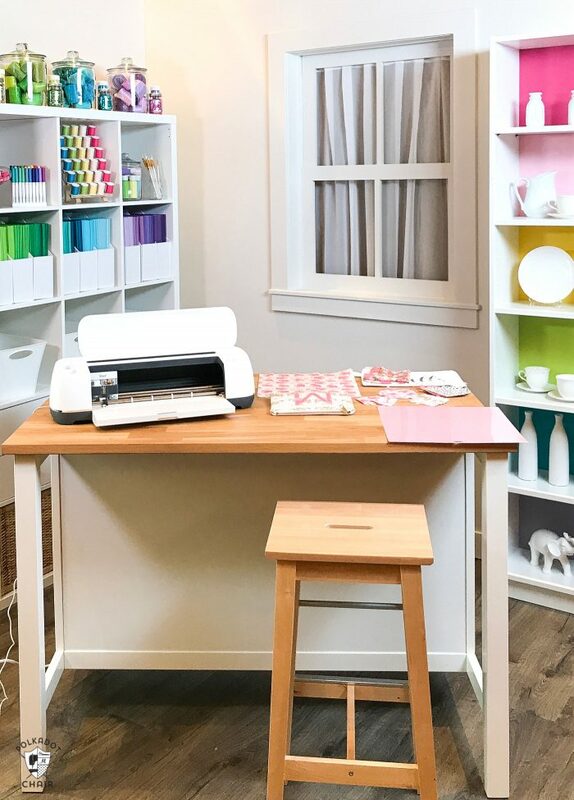 Cricut also set up a fun filming “set” that was kind of your dream craft room. 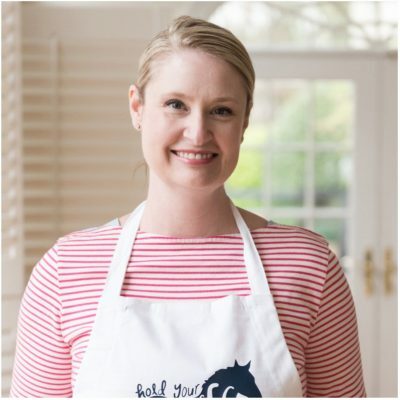 I was able to film a fun Facebook live broadcast in there and even got to film a segment with Darcy Miller (all while freaking out a tiny bit, I’m a giant fan) You can watch our Facebook Live’s by clicking HERE. Let me tell you a secret. Before I flew to SLC, I knew what they were up to. I was asked last summer to test out their new Maker machine. I’ve been playing with it for quite a few weeks now and am excited to give you guys a review of the new Cricut Maker. I’ve talked about it a bit on Facebook and Instagram and have received SO many questions! I thought the best way to introduce you to the machine would be through a series of Frequently Asked Questions. Well, the new machine can CUT FABRIC! Yep, fabric. The older model cut fabric that was bonded to something else, but I didn’t really use it much for that purpose. I mostly cut craft materials (vinyl, stickers, iron on) with it. The new machine features an adaptive tool system. Which means that you can swap out the blades on the machine depending on what you are cutting. One of the new blades for the machine is a mini rotary cutter. 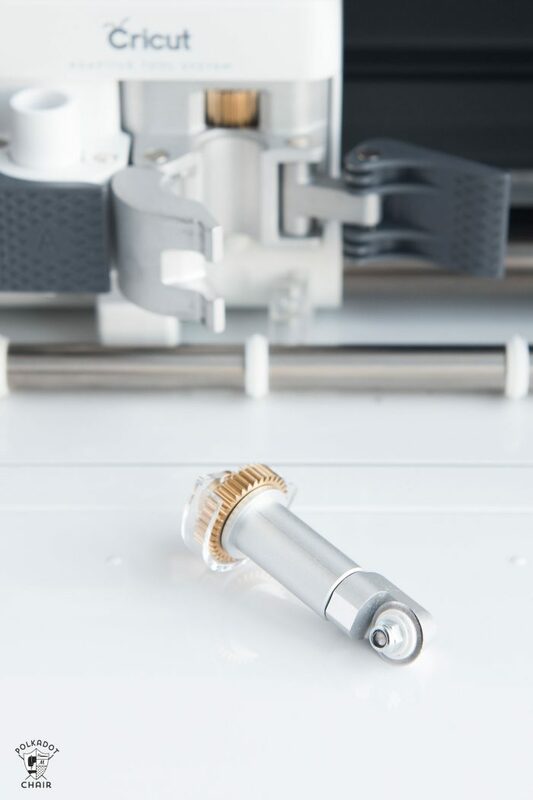 Since the blade rolls like a traditional rotary cutter, you are able to cut fabric without it getting caught or snagging. After I got the machine, I spent an entire day JUST cutting things out. I didn’t have any particular project in mind I just asked myself “can it cut this?” and then tried it. It cut everything that I threw at it (mind you I didn’t try to cut anything crazy, it was mostly cotton fabrics, felt, interfacing etc). My mind started spinning with possibilities. 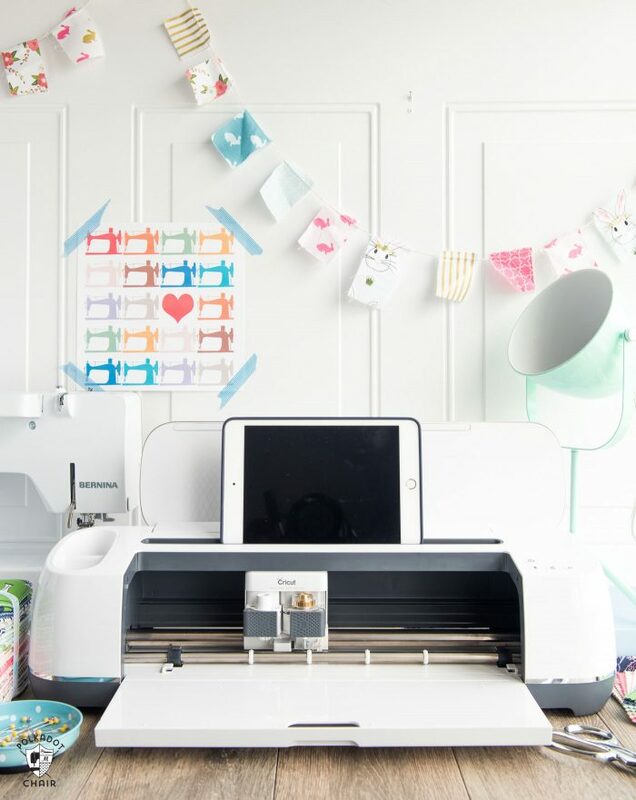 How does the Cricut Maker work? 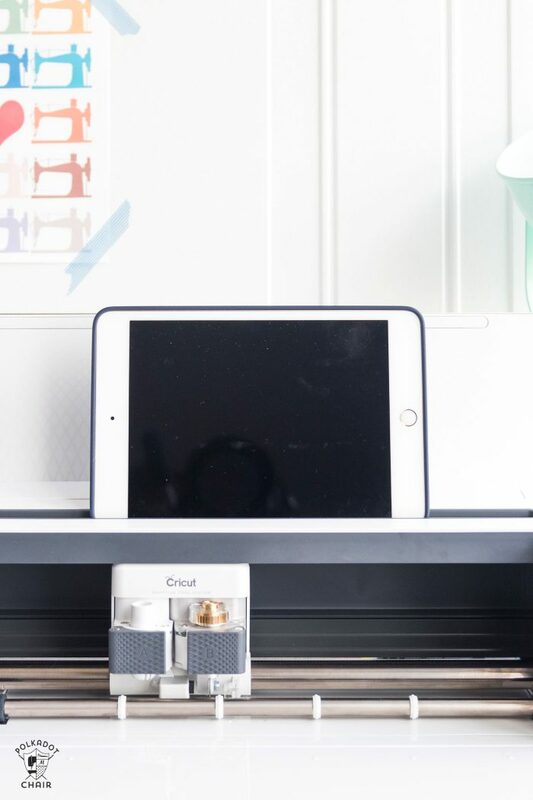 The Cricut machine hooks up to your computer OR your tablet or phone. You can use a Bluetooth or USB connection (there is even a spot to hold your tablet on the machine). Once the machine is hooked up you open the Cricut Design Space. From this screen, you can cut images with your Maker machine. Just know, you can’t cut without some type of external device. 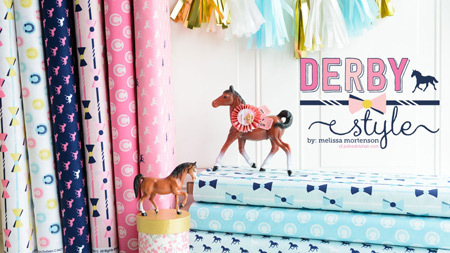 You have the choice of creating your own design to cut OR creating one of the “Make it Now” projects in Design Space. Make it Now projects, are projects that are designed to be made from start to finish. You click “make” it and the screen prompts you exactly what to do. It tells you what fabric to put on the mat, and when and which button to push to make the machine work. These projects also come with PDF instructions that you can print at home. That way when you’re done cutting out your project you’ll be able to easily sew it together at your machine. 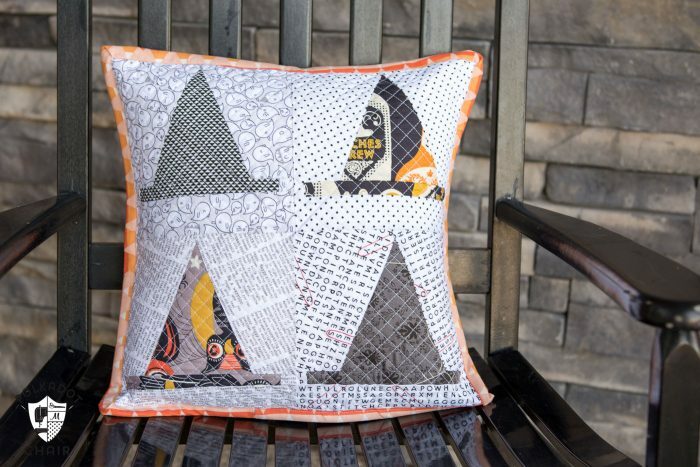 The projects in the Make it Now section of the design space includes quilt patterns from Riley Blake Designs and sewing patterns from Simplicity Patterns. and get this… it marks AND cuts your fabric at the same time! No more trying to match up notches with pattern pieces and fabric. 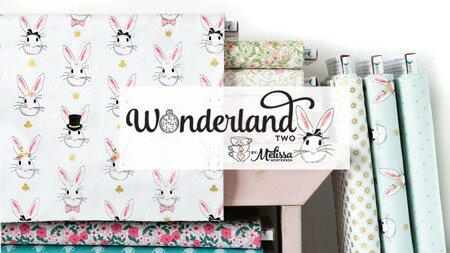 Can I use the Cricut Maker with my existing patterns? Yes and no. 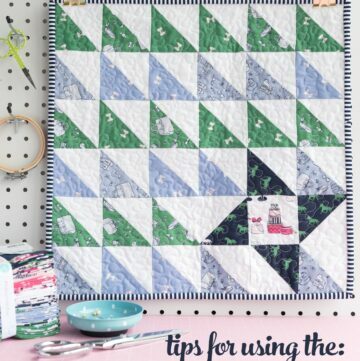 If you are cutting out a quilt pattern and it calls for 15 3 1/2″ squares, you can just draw a 3 1/2″ square in the design space then click “repeat”. 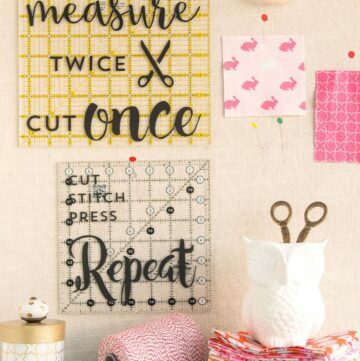 Then choose 15, and it will cut out 15 3 1/2″ squares for you. 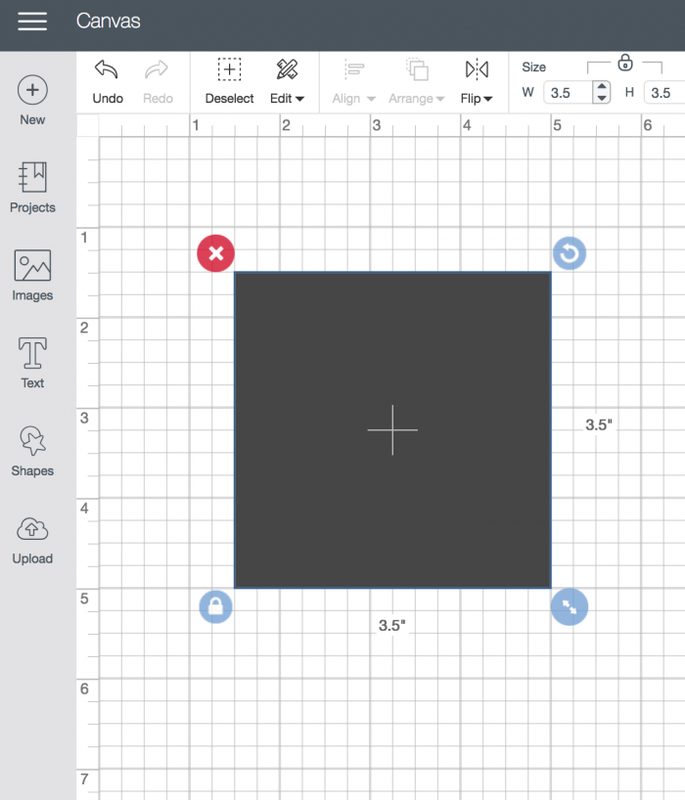 It automatically figures out how many it can get on a sheet, and how many different pieces of fabric you’ll need to cut all 15 squares. The same works for any simple shape, or shape you can create in design space. For example, I drew a Dresden blade and was able to easily cut out lots of blades FAST! If you are cutting something like a dress though, there’s not a way to do that. You need to have the image available to you to cut it. So the designer of the pattern would have to provide that for you. 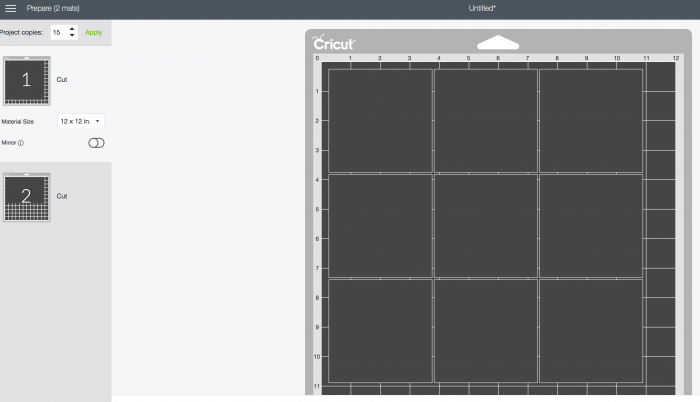 For those of you that have used the Cricut design space software before, you’ll be happy to hear that it’s all new and shiny too! It’s faster, easier to understand and has A LOT of new features. You can also upload your own images to Design Space and cut them. Which means there is potential in the future for designers (like myself) to include Cricut cut files as a part of their patterns. With the rotary blade, it can cut nearly every fabric. Cotton, polyester, silk, tulle, etc. It can also cut interfacings, felt, pleather. The knife blade is due to arrive in October, and with that blade, you can cut thin wood and thicker leather! I seriously can’t wait for that, I’m going to start making my own leather purse handles! When you finish your design and click “cut” it takes you to a screen and asks you WHAT you are cutting. There is a list of a lot of materials. You just tell it what you are cutting and the machine does the rest of the work for you. It also cuts everything the older model cut. Including vinyl, iron on, paper etc. How long will the rotary blade last? We were told that it depends on what you are cutting. They told us they cut 400 mustaches out of cotton fabric for the event and did not need a new blade. The thicker the materials the faster the blade will wear out. I’m guessing it will last as long as a normal rotary blade. 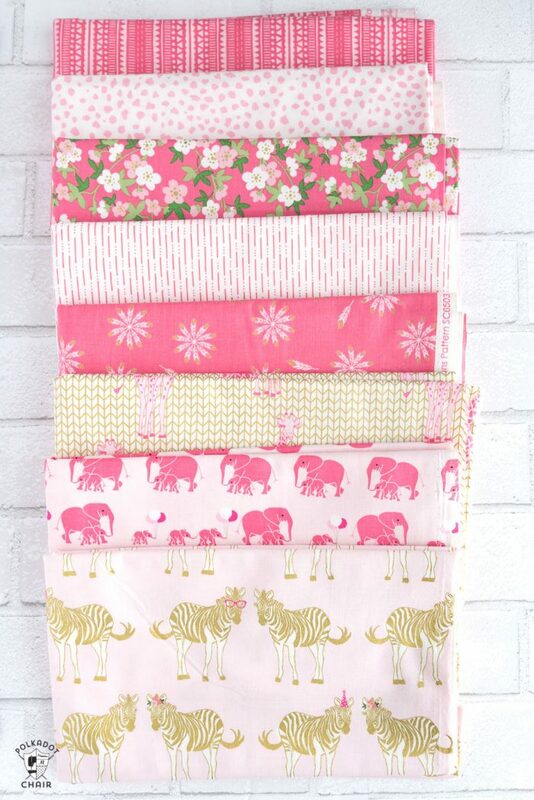 Do I have to cut all my fabric to 12″ squares first? No. 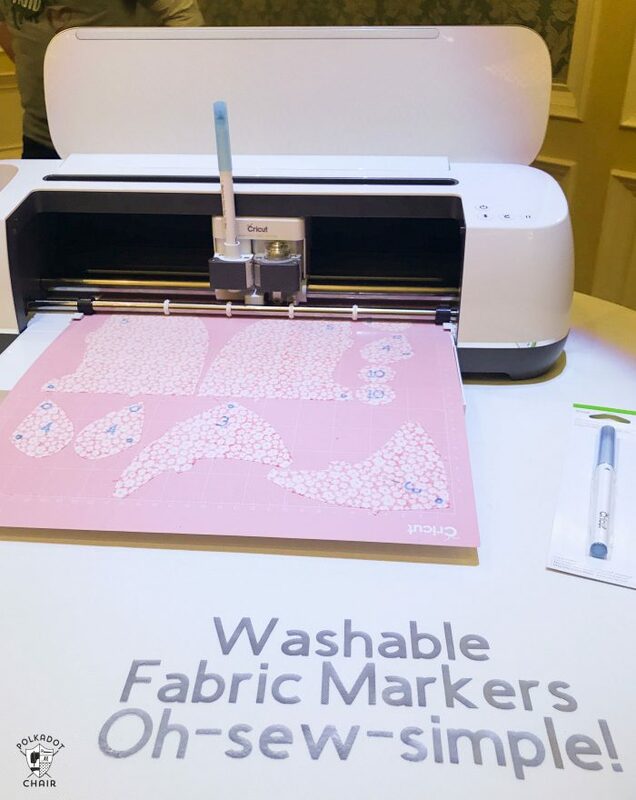 The machine comes with a 12″ x 12″ fabric cutting mat. At first, I thought I’d have to start cutting up all my fabric into 12″ squares, then I realized I only needed to cut it to 12″ wide. You can just let the rest of the fabric hang off of the mat. So cutting fabric to prep for the machine is pretty easy. 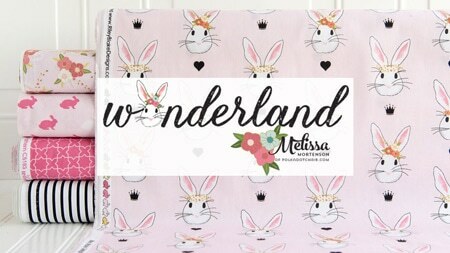 You can also buy a 12″ x 24″ mat to cut larger pieces. 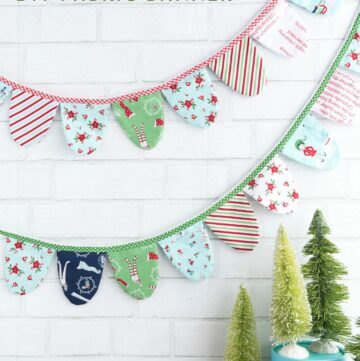 How large of a piece of fabric can a Cricut Maker cut? It can cut fabric that is 12″ x 24″ but the cut area is only 11 1/2″ wide. Cricut does not recommend cutting images smaller than 3/4″ with the fabric mat and rotary blade. Is there a monthly fee to use the Cricut software? No. Once you buy the machine you get free use of the software. 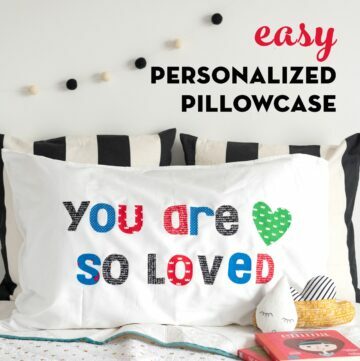 With the software, you can import your own designs, use all the fonts on your computer and buy individual designs to cut. 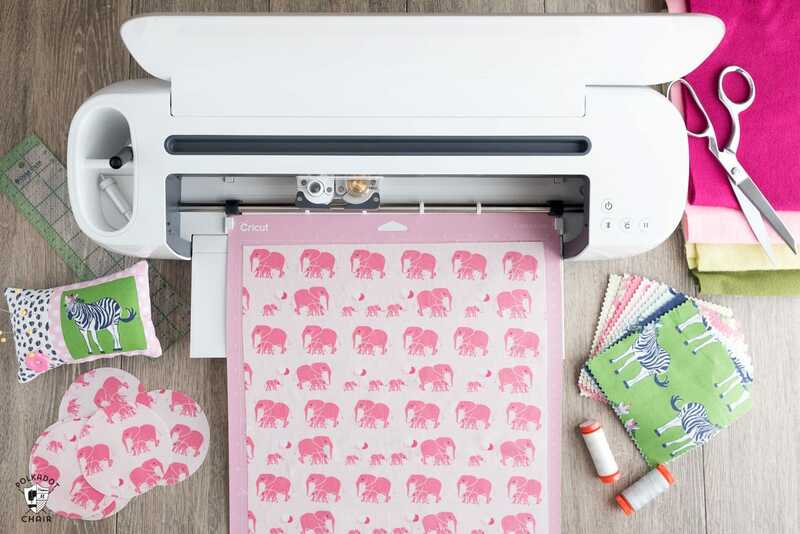 You can subscribe to Cricut Access which gives you access to thousands of images for a flat monthly fee. But it’s optional, it’s not required. Does it only cut fabric? No! It cuts everything the Explore machines did PLUS fabric and thicker materials. Personally, I am so excited to use this machine more. I was sent one for free to test, but would buy it in a second (don’t tell Cricut I said that *wink*). Here’s my initial honest review (yes, I was sent one for free, but I’m still attempting to be objective here). It works, and it works well. It still needs a bit of functionality built in when it comes to cutting out images for quilting (like a library full of Half Square Triangles, Orange Peels, etc), but those are coming. 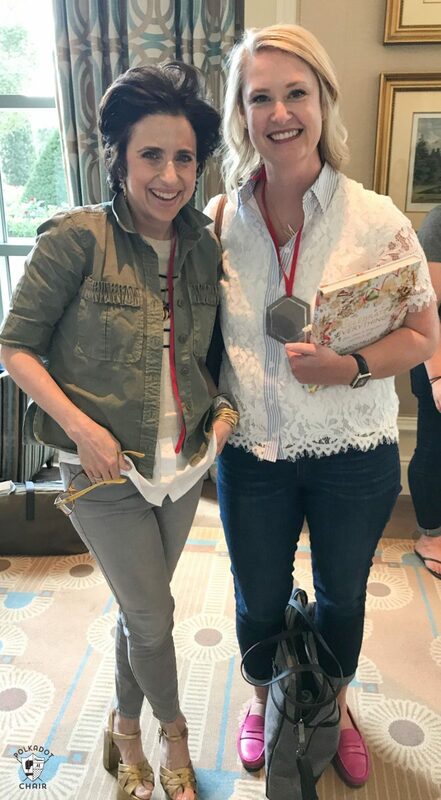 I spoke with the people at Cricut while I was at the event, and they told me that this is only the beginning. New projects and shapes are being added to the library daily. Yes, there are some limitations with fabric size, and you can’t cut something that is double-sided. However, the ease of use makes up for that in spades. For example, if I were to make another one of my Witch Hat quilt blocks, instead of cutting the block with a blade, I’d program in the sizes of the rectangles and triangles needed (which is easy to do in the design space) then cut it out with the machine. Which would save me LOADS of time. I noticed that the pink cutting mat attracts threads and lint easily. At first, I thought I’d have to clean it off each time I cut, which seemed like a giant pain. However, I was told to just keep cutting strings and all. It won’t affect the quality of the cut. So the next time I used the machine I did NOT clean off the mat and it worked great! I’ve used it a dozen or so times with no cleaning and have not had any problems with cuts. I do see myself going through mats frequently, and I think it would be best to have dedicated fabric mats for leather, felt, quilting cotton etc. This year I’ll be serving as a Brand Ambassador for Cricut which means each month I’ll have a tutorial or project to share with you using the new machine. I learned a lot about the machine and the software while I was in Utah and I’m excited to share that knowledge with you! Some month’s I’ll have free Cricut cut files to share, others months will feature sewing tutorials, and others will be software lessons. 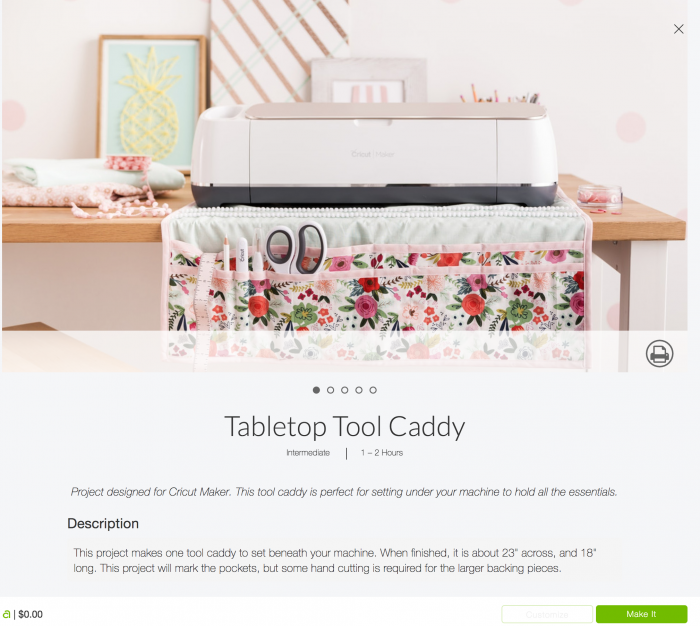 If you’d like to pick up a machine for yourself you can buy them NOW from Cricut. Just CLICK here for more info! I really like this site. It is practical and current. Do we know what the MSRP will be on the Circuit Maker? How does it compare to the newest Scan ‘n Cut by Brother? Lynn, I saw the machine for $399.00. It is on HSN, which would be a great Christmas Prezzie this year. I will have to HINT a lot. :D Thanks for the fun, Melissa! Thanks for the review! Do you think it can cut through Shrinky Dink or shrink plastic material? I have the oldest cricut model and use it to cut shrink plastic so I’m sure this will. I just inherited a Cricut Explore Air. I want to get to work on this, because I think it’s going to be a great machine to try out new ideas on; however I can’t get any written user instructions for it. Any idea where I can find a user manual for this machine? The you tube videos were great, but I want to read up on it before trying to follow the video(s). Any help will be appreciated. how to use cricut maker with ipad can or not? or can use other device? I got the Circut Maker for my wife for her birthday and its been a nightmare she cant get any good help from support and the help she has gotten has been telling her do do things that will hurt our PC. I ill say this if your going to buy one do your home work. My wife loves her older circut with the cartaridges but CAN’T use them on the maker. 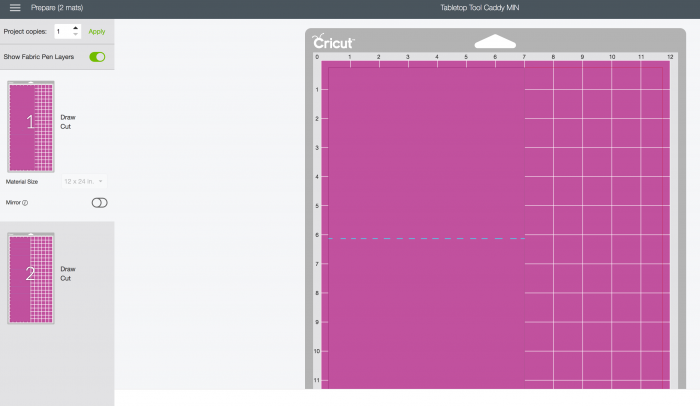 Thank you for sharing this Cricut Maker Machine review, it is really helpful for engineer. 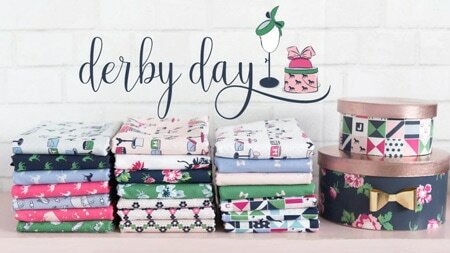 Can you use any sewing files with the maker or is their a way to convert them to svgs?